Scissor lift training course length is customizable based on your needs. Scissor lift training is an important safety measure for all companies using scissor lifts, aerial lifts, and other elevating platforms. According to the US Bureau of Labor Statistics, in the construction industry alone, 26 workers die each year from using aerial lifts. Major causes of fatalities are falls, electrocutions, and collapses or tip overs. Mobile scaffold, commonly referred to as scissor lifts, will focus on the various requirements set by OSHA. 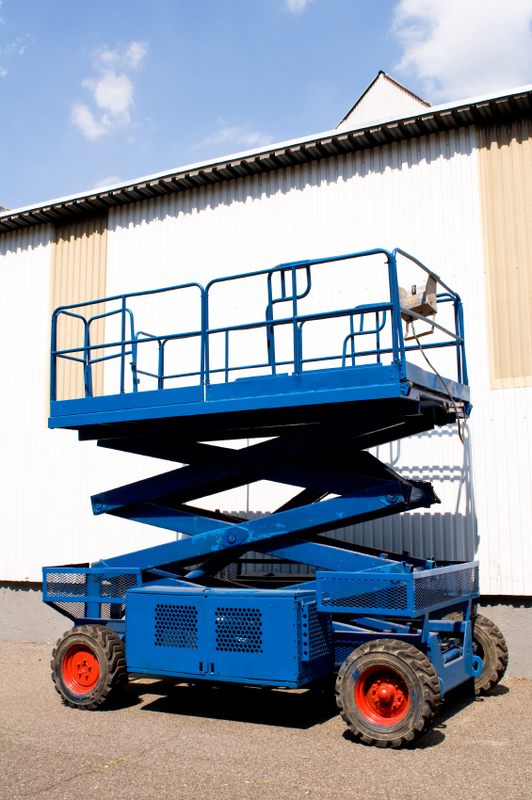 This scissor lift training course will cover hazards and boom-supported aerial platform devices used to lift employees to elevated worksites. It is written to meet the OSHA standard 1926.451, OSHA 29 CFR 1910.67, and ANSI A92.6. It will cover accident prevention, safety requirements, charging procedures, hazard, PPE, daily check procedures, basic maintenance skills and job-related work practices. The course concludes with an examination and certification.